Home Asia pokemon Pokémon pokemon game Pokémon game pokemon go Pokémon Go Pokémon go Asia Pokémon go official Pokémon go PH Pokémon go PH available Pokémon go Philippines Pokémon Go release Which Asian Country Craved For Pokémon Go The Most? 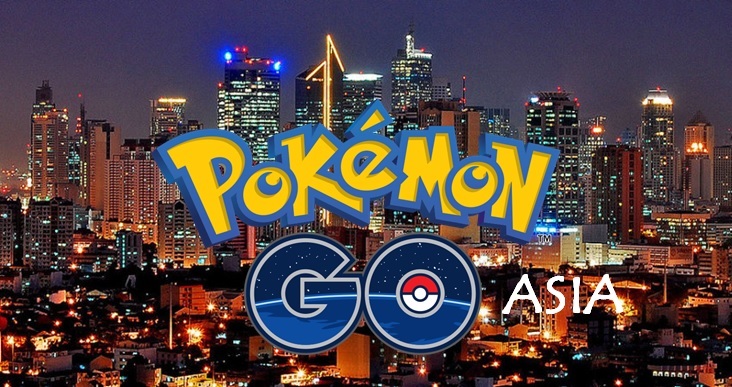 Which Asian Country Craved For Pokémon Go The Most? Time to check the Google Trends and see which Asian countries crave for Pokémon Go to become available in their region. 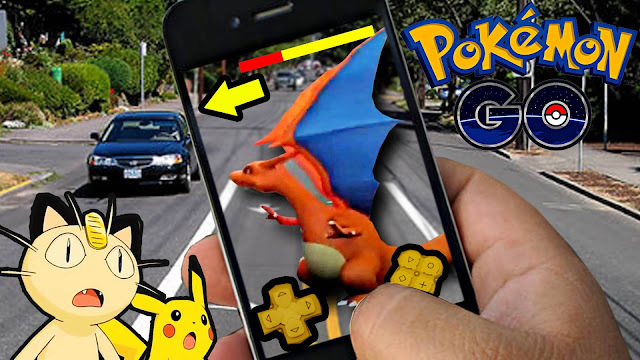 If you don't know what is Pokémon Go, get out of here. You must be living under a rock to not be caught in the whiff of excitement. But hey, just hang on I'm only kidding (I'm not!). This mobile app from Niantic is the fastest downloaded app with 10 million downloads on its first week. As of now, it has exceeded 40 million and we are expecting these numbers to blow up. 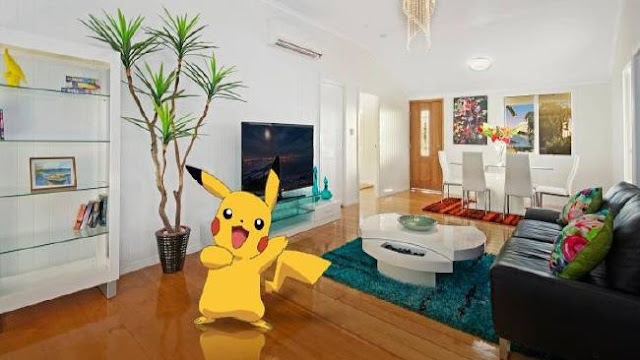 It allows players to catch virtual monsters in an augmented reality environment with the help of GPS technology. Before we reveal those hungry-for-Pokémon areas, here is the list of nations lucky to have Pokémon Go already. Oh well, I'm jealous of these guys. So far, only two Asian countries has the game. 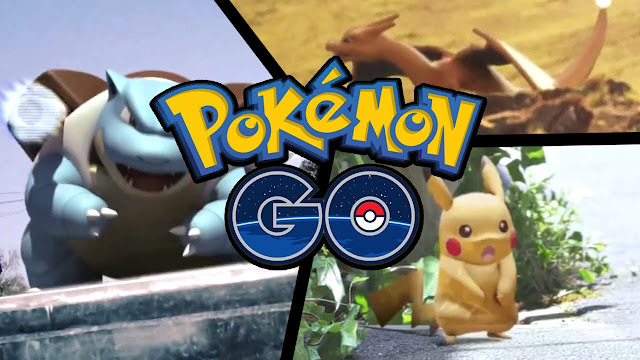 Pokémon Go becomes mysteriously available in Indonesia even if Niantic did not officially release the app on the region. They must be having some serious game crashes out there. Developers revealed that Thailand (search volume index: 9) will be having the game by September. Ouch! 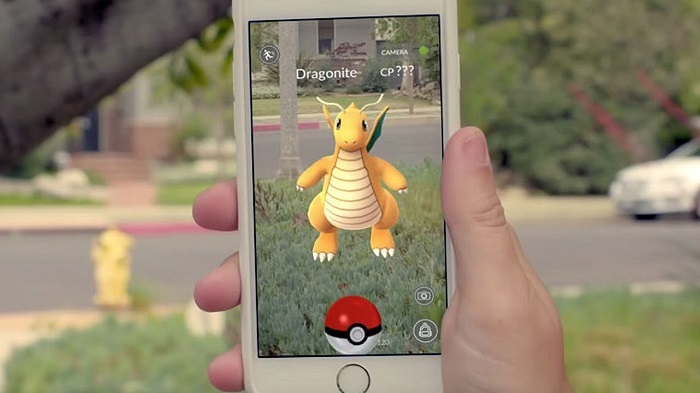 Here are the top countries that craved for Pokémon Go as per Google search rankings. So far, I haven't heard about any plans of Niantic for these regions. Keep your hopes up!